The Postage Stamp bus system was designed so that a second speed controller and bus could be added, with each individually controlled without further wiring. 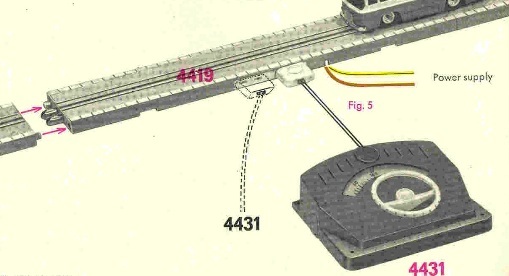 The second controller was simply connected to the vacant connector of the terminal track. The bus had an internal jumper which was changed and that was it.